The Samsung Galaxy S8/S8+ may be the next essential business tool for your company. A Ready Business turns any place into a workplace. 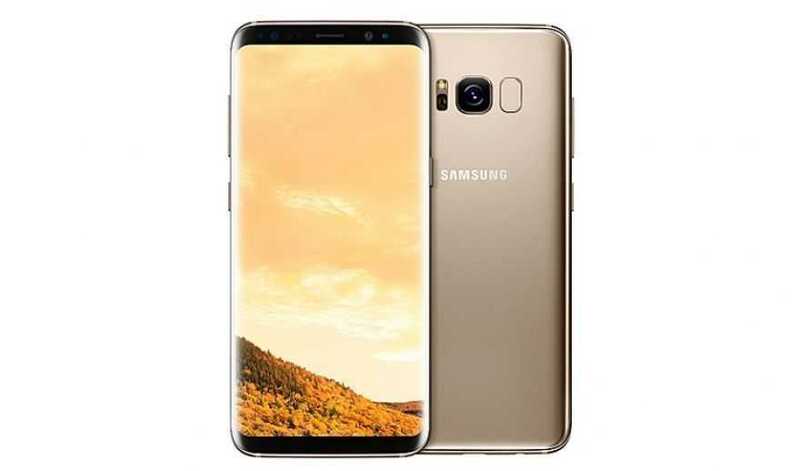 And few phones are better designed to be essential business tools than Samsung's latest Galaxy devices, the S8 and S8+. As we saw in our previous look at the Galaxy S8 and S8+, there are a host of new and impressive features. Both the S8 and S8+ come with extra-wide, 18.5:9 aspect ratio screens, giving them brighter, sharper and, obviously, wider displays compared to similarly sized devices. And the Super AMOLED screen with resolution of 2960 x 1440 means videos and pictures look better than ever. 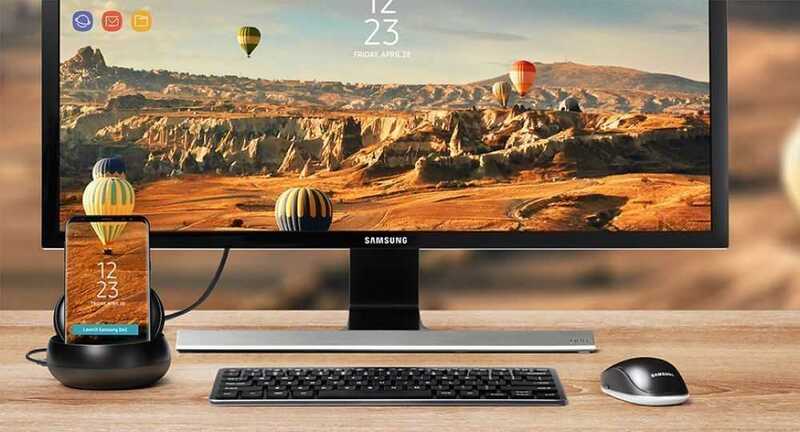 For business users, however, one Samsung accessory you can add to your arsenal tops all others: the DeX dock. Although you'll have to buy it separately, for around R2400, it's more than worth the price tag. Plugged into the dock's USB connector and a monitor, keyboard and mouse, the S8/S8+ can double as a fully fledged computer. When you plug in, you’ll see an expanded, desktop-like interface with a dedicated app tray and notification area that lets you use apps, review documents and set or check notifications. The same emails, photos and files you worked on on your phone are now more accessible in a desktop environment, and you can switch seamlessly from your phone to the DeX dock. Your phone is still a phone, even when it’s plugged into the DeX Station. Phone calls, text messages and settings are all accessible from the task bar on your monitor. Get your hands on the Samsung Galaxy S8 or S8+ and discover a whole new world of productivity. And if you order on the Vodacom Business website, we'll deliver for FREE, and include FREE SIM and FREE connection.